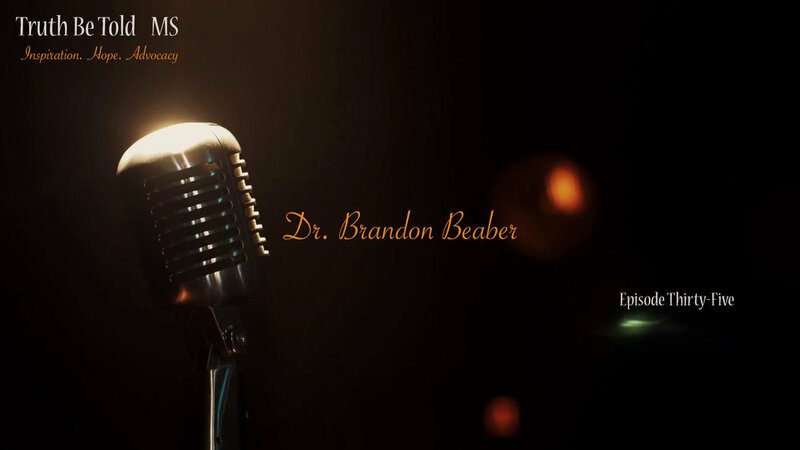 Our resident neurologist, Dr. Brandon Beaber, is back and he's answering all of our questions about MS.
After Dr. Beaber's last appearance I got a flood of questions on Twitter and one topic that came up a lot was urinary tract infections. So you asked and we listened! This week Dr. Beaber tells us all about UTIs...what causes them, how to prevent them and everything else you need to know about UTIs and MS. He'll be back in the fall to talk about MS and mental health, so make sure to send me your questions either here or on Twitter. Until then click the link below to hear what Dr. Beaber has to say about things that may be going on south of the border.